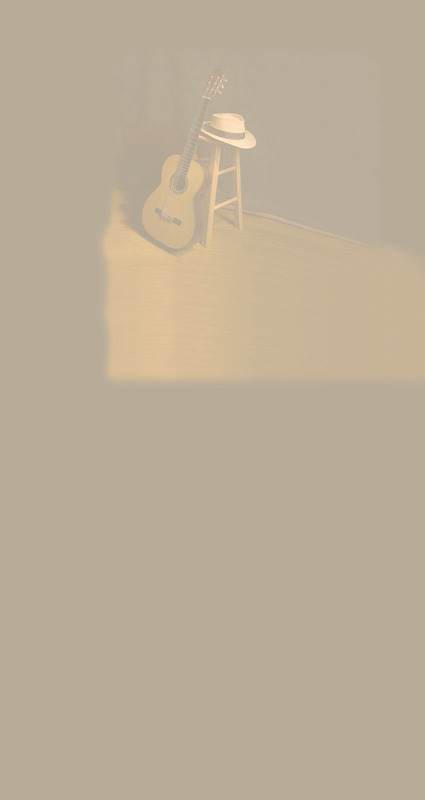 Terrence Farrell  "A guitarist for all occasions"
"A poet on the guitar"
Internationally acclaimed guitarist Terrence Farrell makes his home on the Monterey Peninsula and is available locally for weddings, corporate events and private parties. 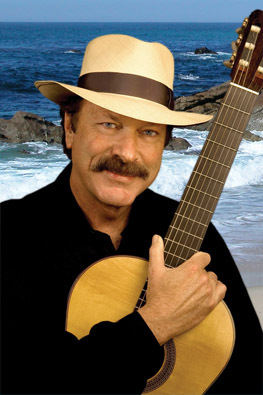 The award winning recording artist has traveled the world concertizing in 24 countries and 48 states. From the classics to popular standards, from the Latin to the Spanish and Flamenco repertoire for which he is renowned, Terrence is the perfect accompaniment for your occasion. 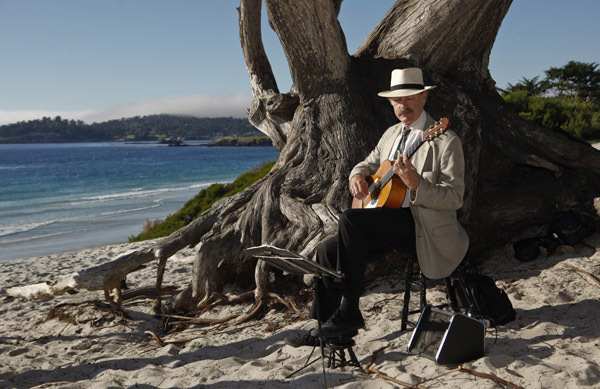 Learn about Terrence Farrell's guitar performances for Weddings, Corporate Events and Private Parties in Carmel, the Monterey Peninsula, Big Sur and the entire central California coast. Find out more about Terrence Farrell. During April you can hear Terrence Farrell perform at the Lucia Restaurant & Bar at Bernardus Lodge & Spa from 5:30 to 8 p.m. on Mondays, April 8, 15, 22 and 29, and at the "C" Restaurant at The Intercontinental The Clement Monterey on Saturday, April 6 from 6 to 9 p.m. Copyright © 2009-2019 Terrence Farrell. All rights reserved.